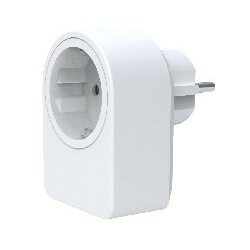 Dimmer for Z-Wave plug from the manufacturer TKB HOME. 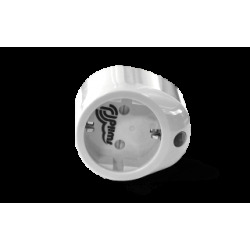 Up to 3500W. 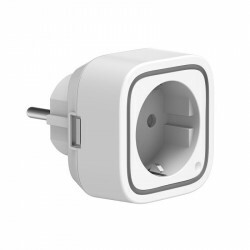 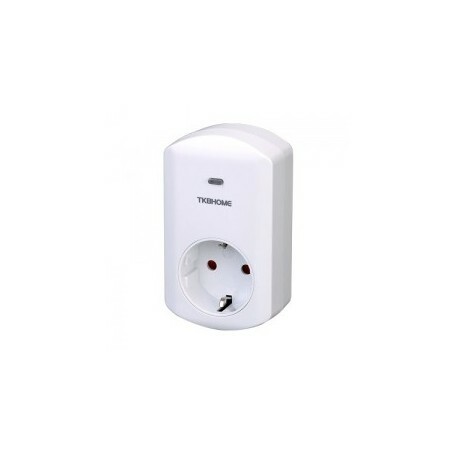 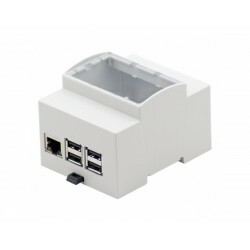 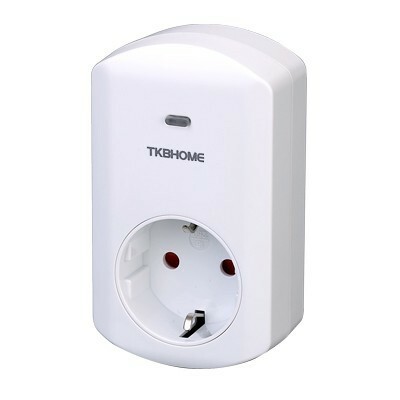 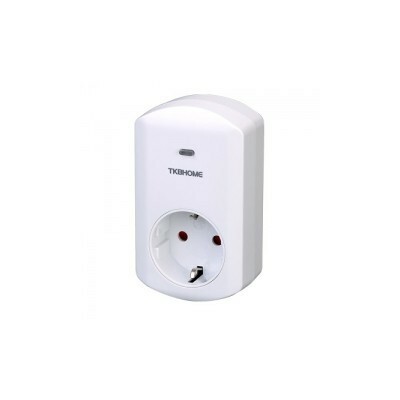 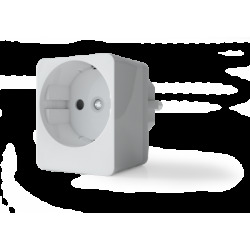 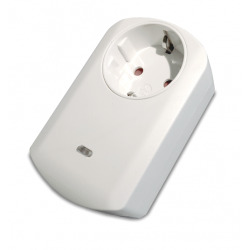 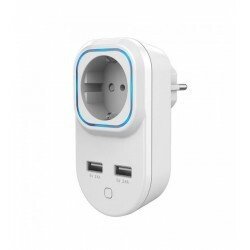 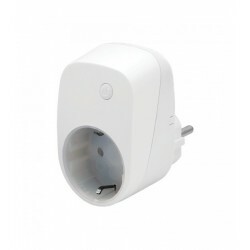 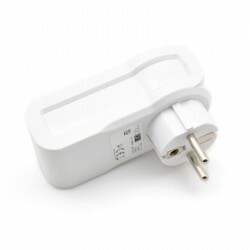 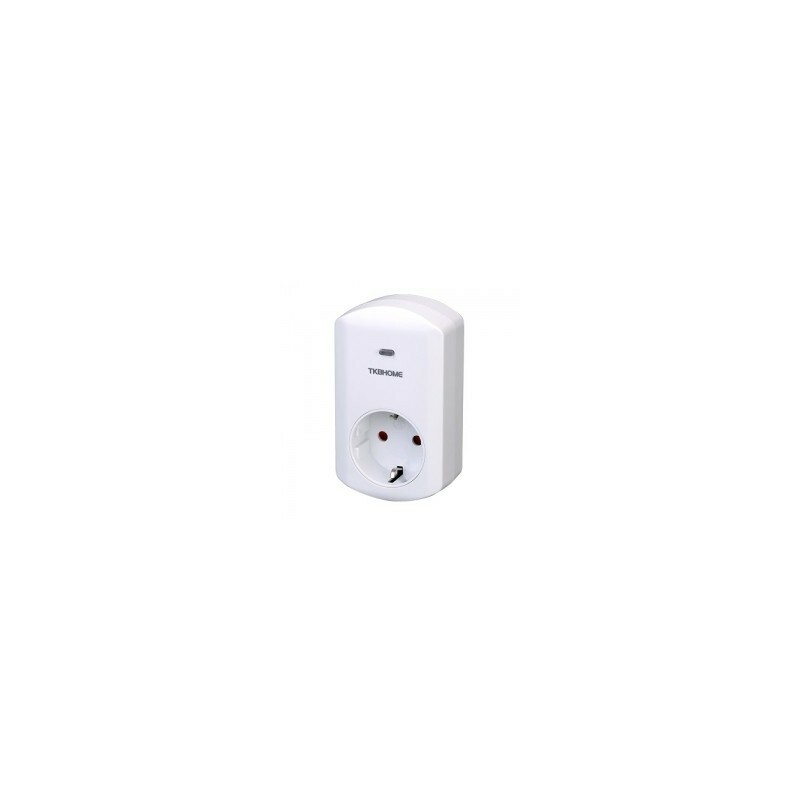 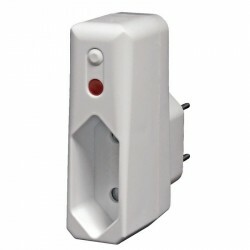 The Z-Wave dimmer (regulator) of TKB HOME model TZ67 is a regulator or plug-in dimmer that can be placed between the wall socket and the lamps connected to it by cable. 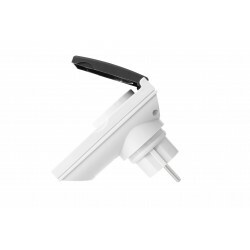 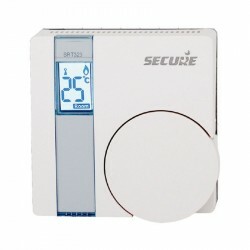 It can regulate resistive loads up to 300 W. This regulator meets the IP 20 specification for indoor use. 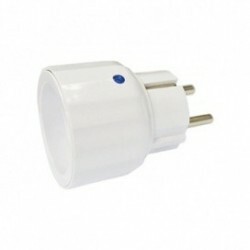 Only incandescent lamps and high-voltage halogen bulbs can be regulated. 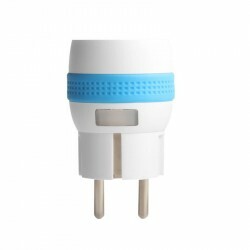 Halogen low consumption lights, LEDs and CFLs should not be connected to this regulator. 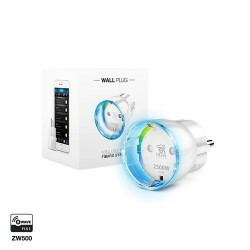 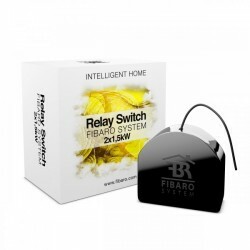 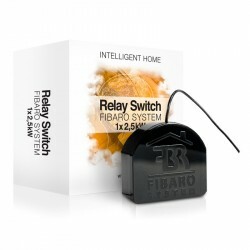 The lighting control is controlled wirelessly by Z-Wave radio signals or locally using its integrated button. 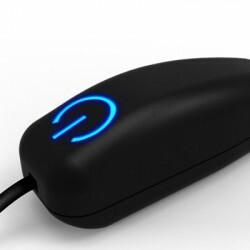 A blue LED indicates the status of the light regulation.